out with the old. in with the older. 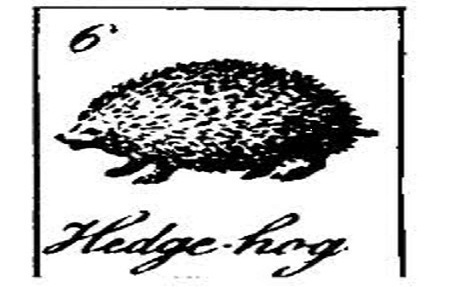 Unless otherwise mentioned, all pictures are taken by The Hedgehog Chronicle. If you'd like to borrow, please credit and link back to this blog, thanks! Here are some pics of our "new" living room furniture. I have been coveting this chair from my parents for a long while now. My mom got her first brand new, top pick, non- hand- me- down furniture for the first time in probably decades. So happy for her! And for me because I got my chair! We also inherited the couch which they had inherited from my Grandma... I wasn't too sure how I would like the couch as it is 20 yrs old and plaid. But with thinking of it as "vintage," ripping off the dust ruffle to reveal its wooden legs, and putting my favorite floral throw over the back, it looks fantastic! So I got to thinking... who needs new when you can be out with the old, in with the older and completely happy? Not just a quilt. The Quilt. Anthropologies rosette quilt. I have wanted this quilt for years... And in celebration of our 7 year wedding anniversary my hubby bought it for me. He found it at our local Anthropologie on a whim, and it just so happened to be the only one there in ivory AND it was a queen. Imagine that! It had a tear so he got a significant discount and mended it. By the time I got home he had it on our bed! When birds are singing as I fall asleep late at nite... Don't they know what time it is?! Nevertheless, listening to all their chatter puts a smile on my face. Goodnite to all! I am a high-strung, high-stress girl... going - going - going all the time. 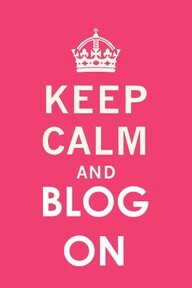 Since I have started blogging, though, I made a discovery: Blogging really does help keep you calm. It keeps your mind centered and focused on what is good in your life. What a much needed stress relief. So, thank you, O world of blogging. Love, Hedgehog Chronicles.